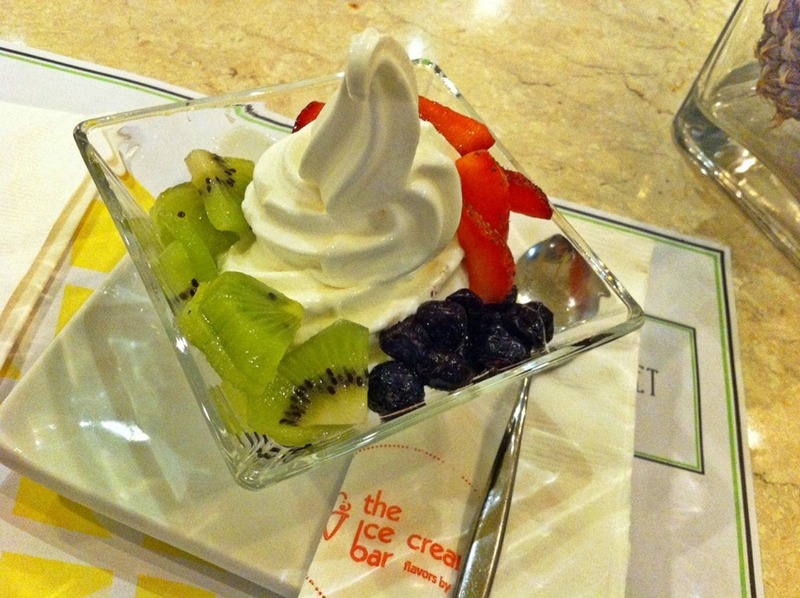 On a hot sunny day, this is L-O-V-E! 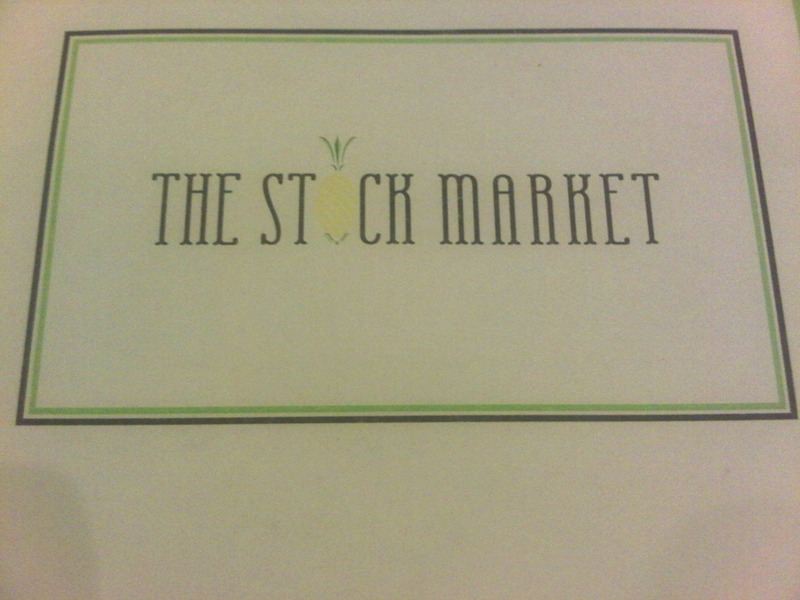 Wondering why “The Stock Market” uses a pineapple fruit as its logo and table centerpieces? 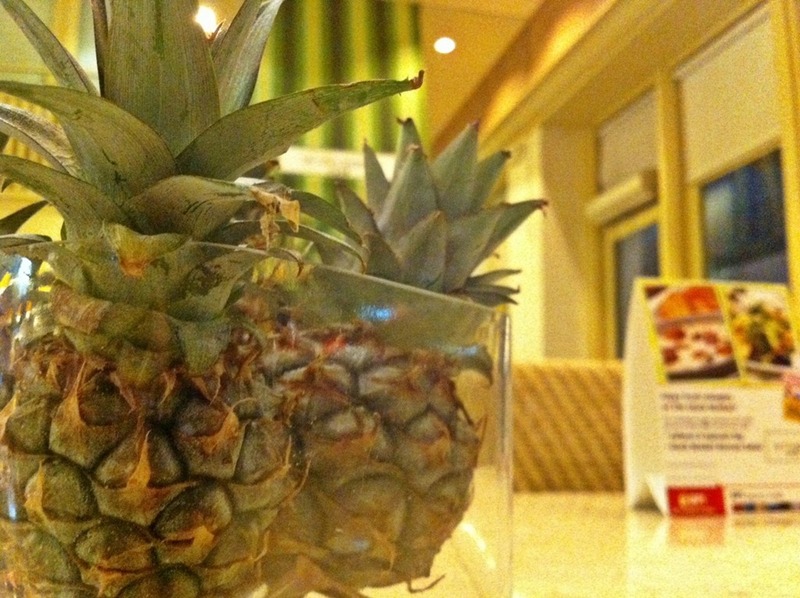 It’s because Del Monte owns it, that’s why!